What Makes a Life More Abundant? Time: Lecture begins at 10:30 a.m.(10 a.m. coffee and tea available). Lunch is included in the fees. Cost: $50 for the entire lecture series or $20 at the door per lecture (includes lunch). Registration: Registration is open to the public. 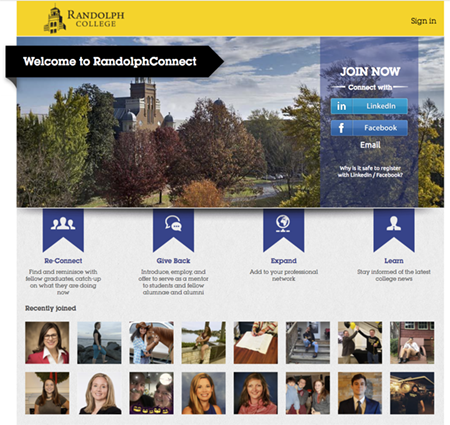 Contact the Office of Alumnae and Alumni Relations at Randolph College with questions.